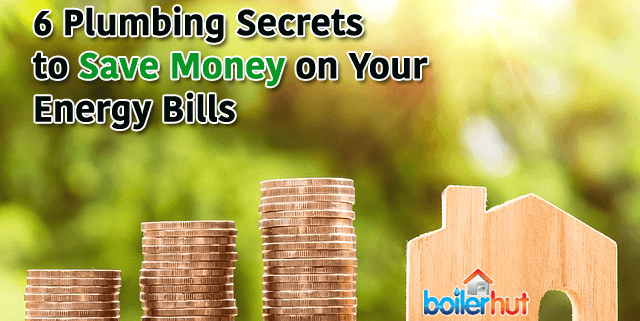 60% of the money you spend on an energy bill is through the boiler. All new gas boilers installed in England and Wales now have to be condensing boilers. This is a great step forward in environmentally friendly heating, with fuel savings of up to 35% compared to conventional boilers. 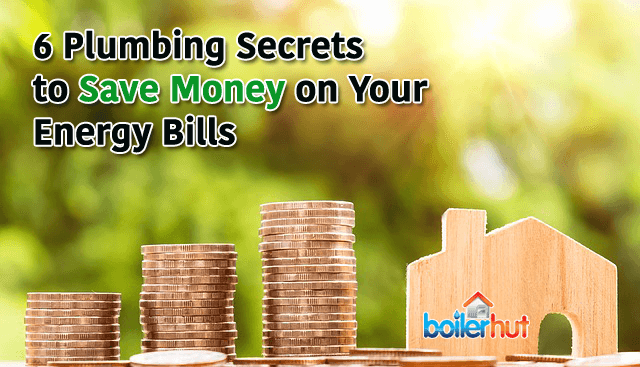 So, by replacing your existing boiler with an A-rated condensing boiler will save a lot of your hard earned cash, and make a big difference on your energy bills over time too. Why is that? Boilers older than 12 years are in most instances non-condensing boiler. Modern boilers are condensing boilers. Condensing boilers save energy by condensing water vapour in the exhaust gases, recovering its latent heat by way of vaporisation, which older non-condensing boilers let go in waste. This condensed vapour exits the system in liquid form through a drain. Condensing boilers are above 90% efficient. A very few top of the line boilers like the Viessmann 200-W are close to 98% efficient, and in some cases even 100% efficient with the help of weather compensation sensors and internet enabled learning thermostats like Nest. Of course the 200-W is unique and costs a bit more than your usual boilers in the market. In fact no other manufacturer has a boiler quite like it. How do Condensing Boilers make a Difference to Your Energy Bills? Higher the efficiency of your boiler, lesser fuel gets wasted. So, for example, if you have a back boiler that’s 20 years old and has had many repairs over the years, chances are its internal components are completely worn down and corroded. So, it may be operating at 70% or even 50% efficiency. Which means 30% to 50% of the fuel going into the boiler is being wasted, whether it’s Mains Gas, LPG or Oil. In monetary terms, for every £100 you are spending on energy bills, you are losing £30 to £50. With a modern condensing boiler running at 94% efficiency, you’re only losing £6 for every £100 you spend. That difference of £24 to £44 adds up to a massive total over time. It is no secret that good insulation makes one of the biggest difference to your home heating. About a third of what you spend on energy bills is lost through your walls. Plus it’s more uncomfortable during winters without good insulation, especially if it’s windy and cold outside. Cavity wall insulation can save you upwards of £150 on energy bills per year. And loft insulation with a thickness of 270mm in a semi-detached house with 3 bedrooms, can save upwards of £130 every year. Insulation, along with Barry plumbing boiler installation of a condensing boiler, can help you shave off between £500 to £700 off your energy bills per year. Don’t expect your central heating to take care of all your problems, toughen up! 😀 Instead of increasing the temperature every time your indoor temperature drops, put on a sweater and socks, get active, or have a warm tea. The Energy Saving Trust reports that reducing your room temperature by even 1ºC can save you up to £80 per year on energy bills. If you have thermostatic radiator valves (TRVs) on each radiator, you can turn those down in rooms very rarely used. There are Barry plumbing smart TRVs available like the ones from Tado as well. These can be controlled from your smartphone, so you can turn down individual radiators in different rooms in your house from your phone. You can save a further 15% on your energy bills with Weather Compensation. It’s a fairly small investment compared to Barry plumbing boiler replacement and insulation costs. With a simple north facing outdoor sensor and some clever controls, it can help you save 15% more fuel each year. What’s more, high efficiency boilers regulate the temperature inside your home automatically, keeping the indoor temperature pleasant, whatever the weather outside. 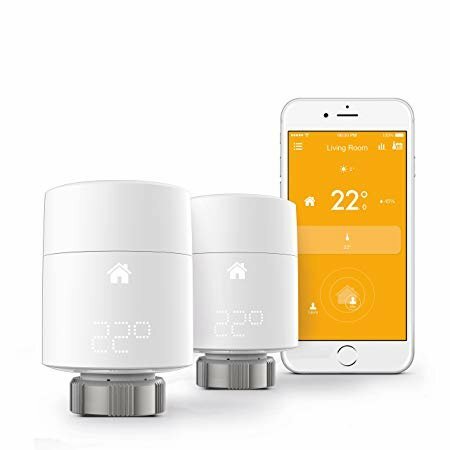 This gives you peace of mind because you don’t have to fiddle around with your thermostat all day long if the weather keeps changing. How does Weather Compensation Work? Whether it’s light bulbs or TV or washing machines or other appliances, look for their energy efficiency rating, usually A. Don’t try and save money in the short term by buying cheap appliances with an energy rating of C or below. Because whatever you will save in the short term, will end up costing you more over the long term. Same stands true for boilers. If you go for cheaper boilers, they might not be as energy efficient or reliable as top of the line boilers like Viessmann or Worcester Bosch. 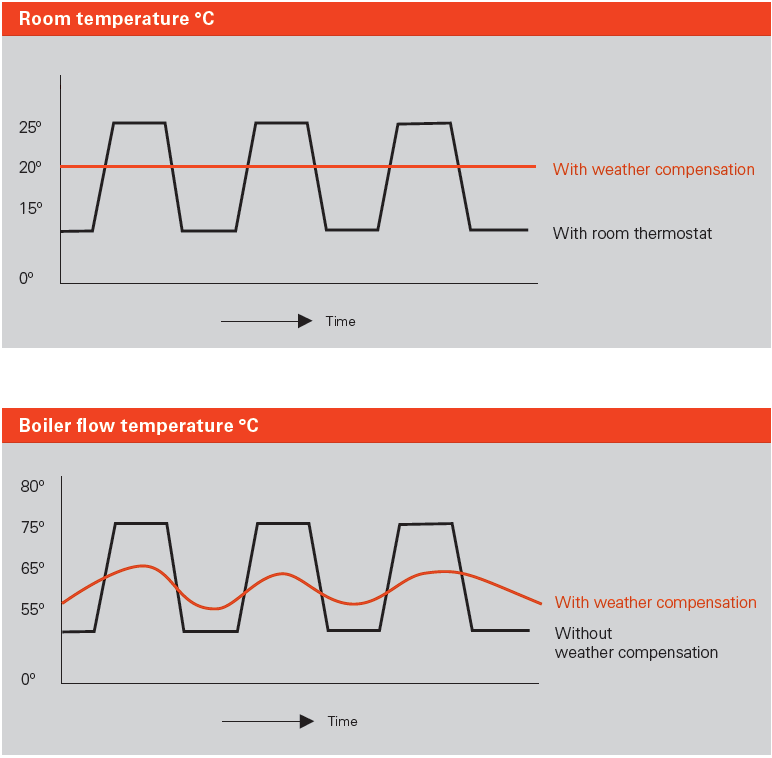 For example, Viessmann boilers have a patented inox-radial stainless steel heat exchangers inside, which are highly efficient and less prone to corrosion compared to other brands. For other white good appliances like washing machines, tumble dryers and refrigerators, swapping them with more energy efficient models can save you an average of £250 per year on energy bills.